Experience Sri Lanka’s rich history reflected through its grandiose monuments of the ‘Cultural Triangle’ centered in the great ruined cities of Anuradhapura, Polonnaruwa, Dambulla and the spectacular rock citadel of Sigiriya with its world-famous rock paintings dating back 1600 years. This tour also includes Bentota, one of the golden sandy beach destinations located in the southern coastal belt of the island and scenic mist-wrapped cities in the Hill Country – Nuwara Eliya, carpeted with tea plantations and Kandy, home of the Temple of the Tooth Relic. For detailed tour information, please download our brochure. Contact us for pricing and special deals! Discover one of the finest wildlife and nature reserves Sri Lanka has on offer. Be enthralled by the sights of great elephants, elusive leopards, and numerous species of colourful birds. 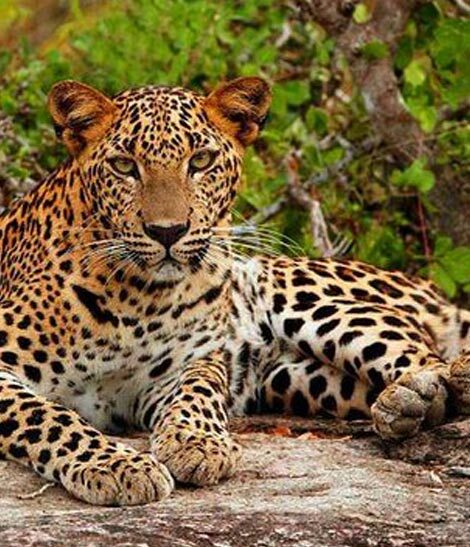 The Yala National Park allows travellers ranging from dedicated naturalists to mere lay persons to make the most out of the splendour of Sri Lankan wilderness. This tour also includes Bentota, one of the golden sandy beach destinations located in the Southern coastal belt of the island, the Dutch Walled City of Galle and the scenic mist-wrapped cities in the Hill Country. Visits to Nuwara Eliya, carpeted with tea plantations and Kandy, the home of the Temple of Tooth Relic are some of the highlights. Discover Ella, blessed by pleasantly cool temperatures and uninterrupted beauty of nature. A visit to the Pinnawala Elephant Orphanage, a sanctuary established in 1975 by the Sri Lankan Department of Wildlife Conservation to orphaned baby elephants that were found in the wild is also a part of our NATURE EXPRESS Tour. Experience the abundance of wild life at Uda Walawe one of the finest Nature Reserves in Sri Lanka’s south-central region, believed to resemble an African game park. Wildlife reports state that there are about 500 elephants in the park roaming often in herds of up to 100. Leopards, buffalos, deer and sloth bears keep them company along with mongooses, bandicoots, foxes, water monitor lizards and crocodiles. 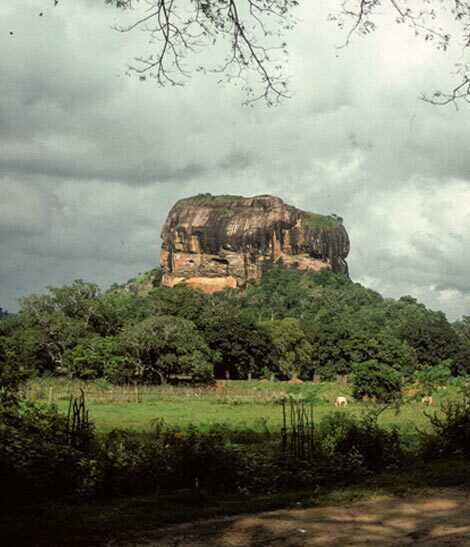 A highlight of the tour is Ratnapura, the Gem City of Sri Lanka. A visit to one of the museums will give you the opportunity to see a variety of precious stones, such as Rubies, Sapphires, Cat’s eyes, Alexandrites, Aquamarines, Tourmalines, Topaz, Garnets, Amethyst, Zircons among others. Visit to a Gem Mine is a great experience. This tour includes visits to Bentota and Mirissa, two of Sri Lanka’s golden sandy beach destinations located in the coastal belt where you could engage in many activities such as Whale Watching, visits to a Turtle Hatchery to name a few. Visit to the Sinharaja Forest and White-Water Rafting at Kitulgala are some of the many highlights of this exciting tour.